No order shall be issued directing that a dog deemed dangerous be removed from the town or city in which the owner of such dog resides. No city or town shall regulate dogs in a manner that is specific to breed. 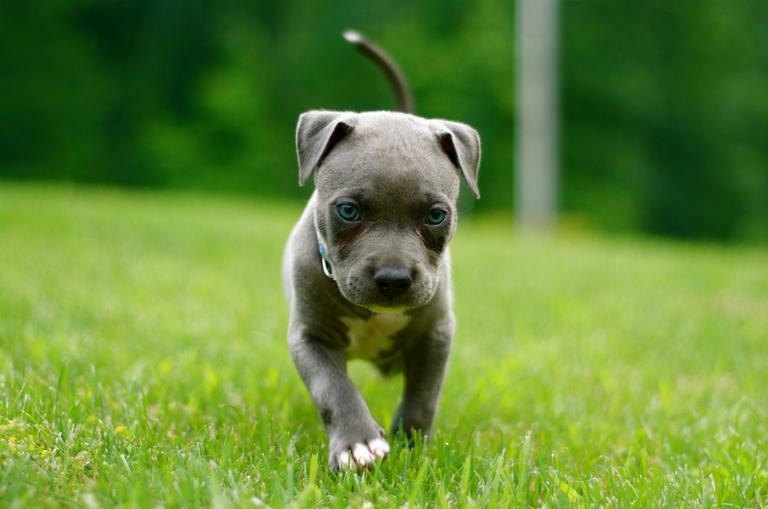 That would nullify Boston's Ordinance Regarding Responsible Pit Bull Ownership, which has been in effect since 2004. "The state house wiped us out," City Councillor Rob Consalvo told us. Consalvo authored the original ordinance and joined Radio Boston to talk about how invalidating the city ordinance will rob enforcement of a tool he says helps ensure public safety. Kara Holmquist, director of advocacy of the Massachusetts Society for the Prevention of Cruelty to Animals, disagreed. The MSPCA says breed-specific laws are not effective and there are other alternatives that foster responsible dog ownership. Boston Herald: Mayor Menino: Animal-rights law nothing but a bunch of (pit) bull! This segment aired on August 24, 2012.